The Highgate Festival has been revived to celebrate all the things the community love about Highgate. 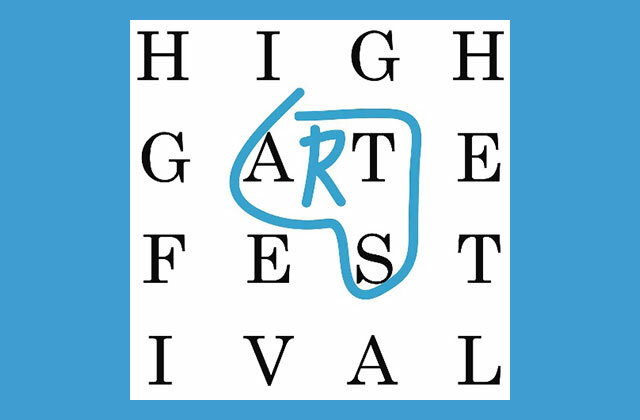 From 5-10 July, various venues and organisations around Highgate will be filled with art, history, music, dance and literature events, many of them free. We will also be thinking about the future of Highgate!